(Call For Lease Price!) 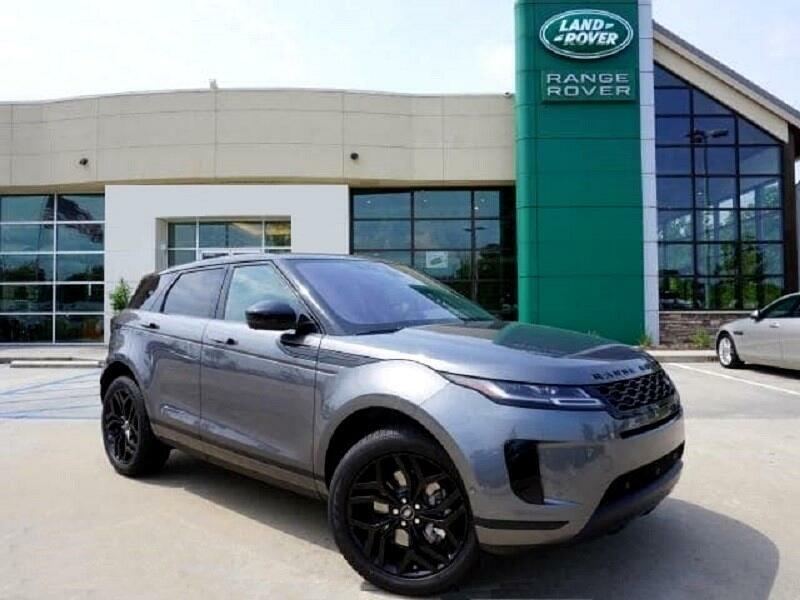 Lease 2019 Land Rover Evoque For 36 Months, 10,000 Miles Per Year, $0 Zero Down. Aluminum Dash Trim - Audio System Premium Brand Speakers: Meridian - Surround Audio - External Temperature Display - Memorized Settings Including Door Mirror(s) - Power Liftgate - Glass Sunroof. Message: Thought you might be interested in this 2019 Land Rover Range Rover Evoque.